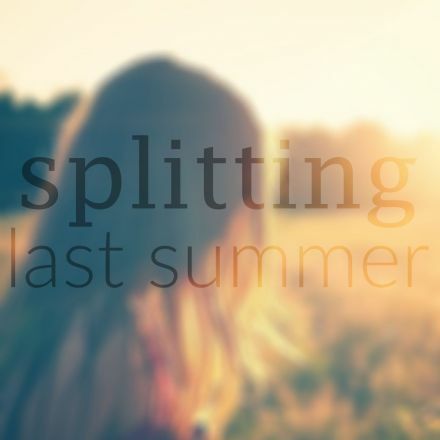 Bandcamp: 8 track album - Stumbled upon this band post-breakup. Wish I could have found them years ago. 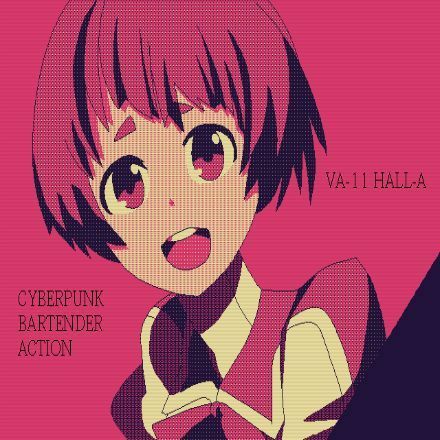 "VA-11 HALL-A" Second OST Collection Revealed!